This was my first attempt at the challenge before I look all the way through the instructions! 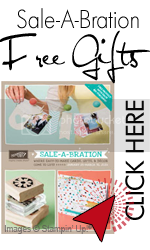 I really like this stamp set even though it is not one I would use very often, it is not one I would ever give it up. I have a lot of friends who have cats, and one who just recently lost one. One of the stamps in the set is a 'sorry for your loss' stamp and to have this set would be great for a last minute card when the cat passes away. 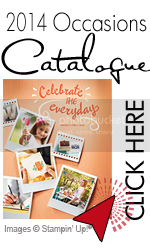 You could use it to scrapbook your family member or share in the joy of a new one coming in. Anyhow this is my 'Oops' card, and I hope you like!! Well here is your free tutorial click here. Have an awesome day!